During the 2014 LA auto show last week, we have a chance to talk to Mr. Alexander Bilgeri, VP of Corporate Communications of BMW USA. 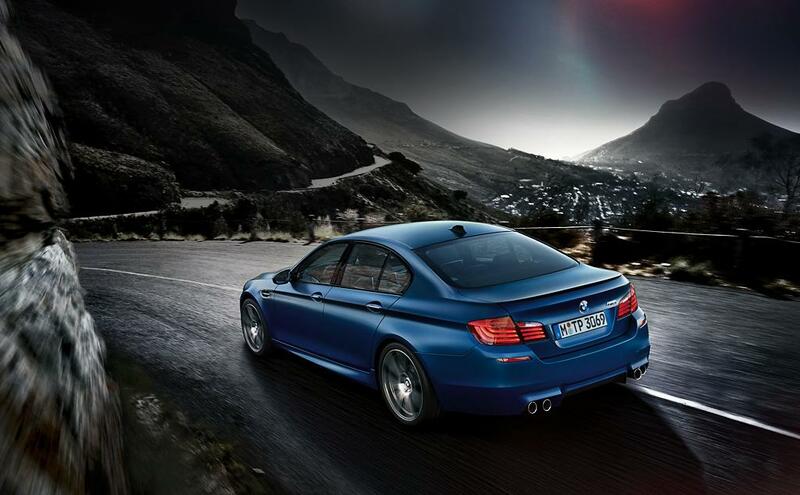 According to Mr. Bilgeri, there will not be any AWD variants for the current M3 sedan and M4 coupe/convertible. When being asked about the next-generation of the M5 sedan, he also mentioned that BMW does not plan to make an AWD variant as well. Mr. Bilgeri explained to me that, this decision is based on the fact that BMW upper management wants to keep the M car’s RWD tradition, and they want to keep the M3/M4/M5 go be a “pure sports car”. While technically speaking, AWD setup can greatly enhance the acceleration and handling of a large-horsepower car, it is not only BMW that are making high-output RWD cars. For example, the 2013 SSC Ultimate Aero XT, which has 1,300hp output (yes you read it right, one thousand and three hundred horsepower), is also only driven by the rear wheels. Mr. Bilgeri also added that, AWD high-output versions can be done by Alpina, for example the Alpian B6 xDrive Gran Coupe.